TV Repairs in Birmingham, Solihull, West Bromwich, Walsall and Cannock from £19. We offer a free collection and delivery service for TV Repairs in Birmingham, Solihull Walsall, West Bromwich and Wolverhampton. 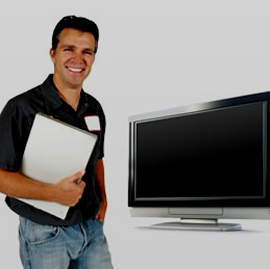 Our engineer will pick your television and return it to our repair centre in Birmingham. 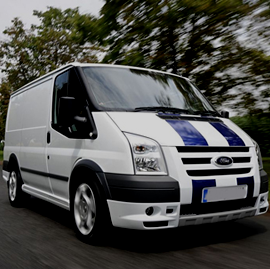 We will carry out the repair and deliver it back to you on the same day (subject to parts being in stock). 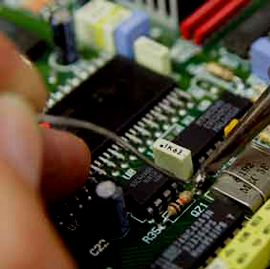 We strive to offer the most competitive tv repairs in Birmingham with prices from £19. Please call us to arrange free collection to our workshop in Birmingham where we can assess and provide you with a quotation for the repair of your television. Whether you have a LED, LCD or Plasma TV, we repair any make and model. The only thing we can’t help with is cracked screens. If you need a quote for your tv repair in Birmingham, Walsall, Cannock or West Bromwich please do call your local engineer today. We aim to repair and return your TV on the same day subject to the repair, parts being in stock and the time you call us. Our workshop in Birmingham has technicians ready to assess your television and provide you with the most competitive price for the repair.